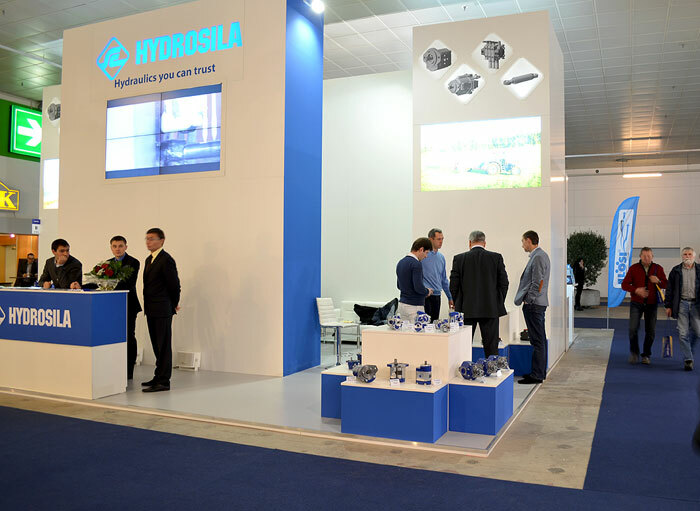 At the world largest exhibition Agritechnica 2013 group of companies Hydrosila presented package solutions for different kinds of agricultural equipment and machines and other specialized machines. 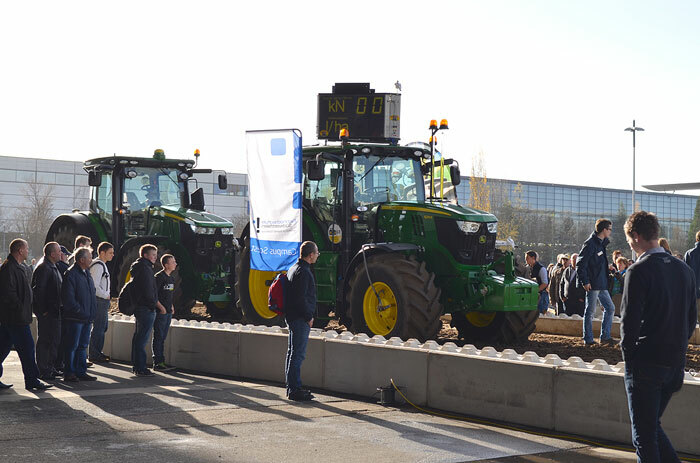 Agritechnica was held in Hannover, Germany since 12 till 16 November, with the exclusive preview days 10, 11 November. 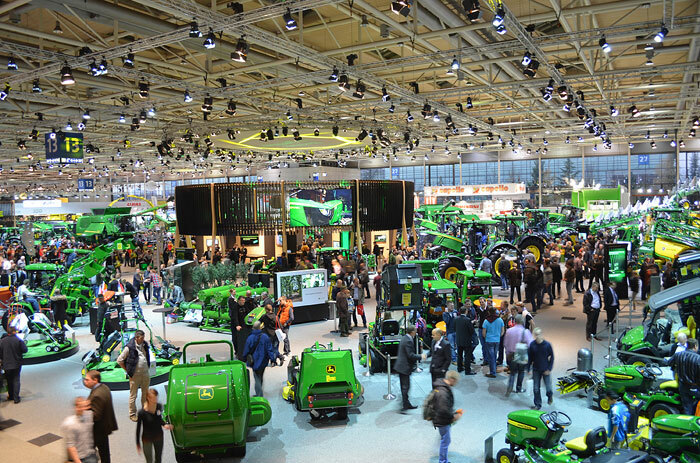 The world’s leading international exhibition for agricultural machinery and equipment Agritechnica is held every 2 years. It’s not only the show of the latest achievements in the agricultural sphere, this exhibition defines the main development tendencies of the world agricultural complex for the nearest two years. It’s the usual timing since 1985. “Exhibiting at Agritechnica is important part of promotion strategy for our company. It gives us the opportunity to present our products to European and world market. It’s good time to have meetings with decision-makers of the world manufacturers of agricultural machines and equipment, resulting partnership and contracts conclusion, “ says Yuriy Titov, CEO of Hydrosila GROUP. 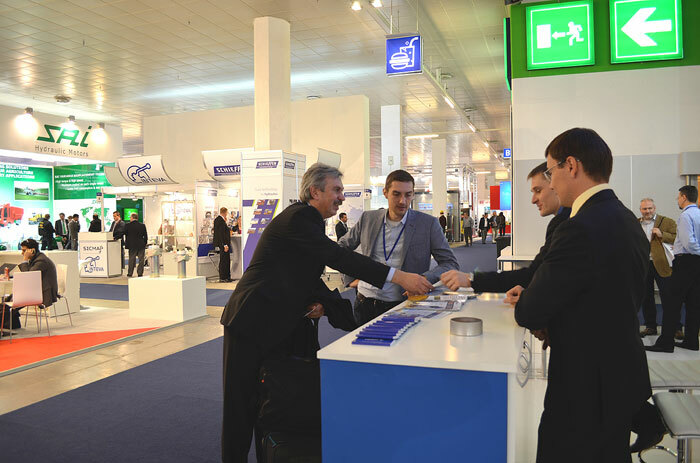 For the first time, this year manufacturers of components were gathered together at 3 halls as the special trade fair for systems, modules, components and accessories for agricultural machinery and related industries “Systems and components” inside Agritechnica 2013. 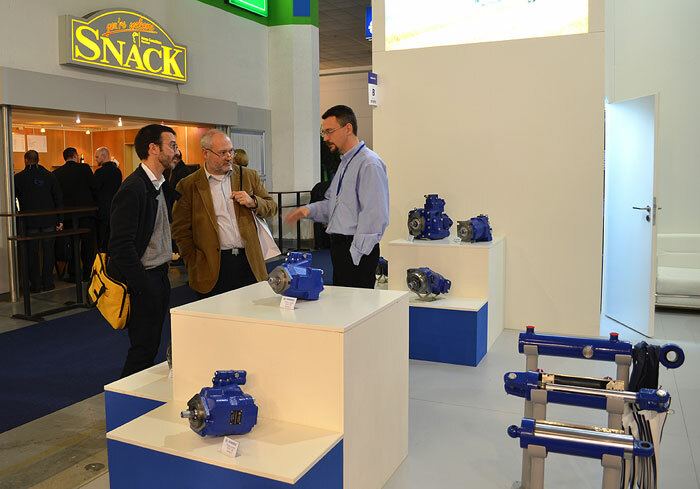 Hydrosila became one of the participants and presented special range of components for hydraulic systems of agricultural and other mobile machines. Among them the range of axial-piston pumps PVC.1 for open circuits with LS control system and displacement 45, 63 and 85 ccm, modular control valves with fluid flow 40, 70, 100 l/m (with LS control system) and 120 l/min for modern high performance tractors. For trucks – gear pumps Series T in cast iron body with displacement 34 to 100 ccm and special control valves MR100T for dump trucks. There was also presented a wide range of gear pumps and motors Series K in the aluminum body, control valves, hydraulic cylinders, which are widely used on mobile machines of different application. The world’s leading international exhibition for agricultural machinery and equipment Agritechnica occupied 27 halls at the territory of 41 ha. 2898 companies from all over the world e took part in it. The number of visitors reached 450 thousand people, who presented agricultural sector from different countries of Europe and also Great Britain, Canada, the USA, Latin America, China, other countries of Asia and Africa.